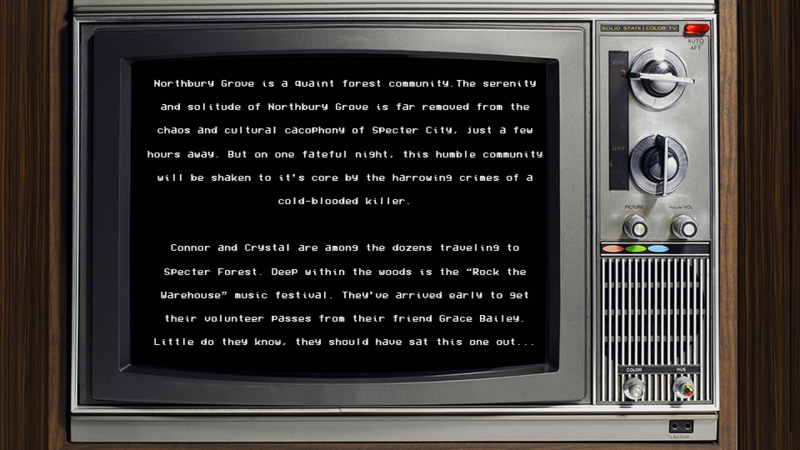 Northbury Grove is a first person horror / survival horror game. You play as Connor, as he and Crystal search for their missing friend Grace Bailey. Will you find her? Or will you find yourself lost at the postponed Rock the Warehouse festival grounds as a killer lurks? Northbury Grove is set within Jon of the Shred's "Scythe Saga Universe,” and is the first of many within a planned series of Scythe anthology games. We are heavily inspired by cult classic horror movies from the '70s and '80s. 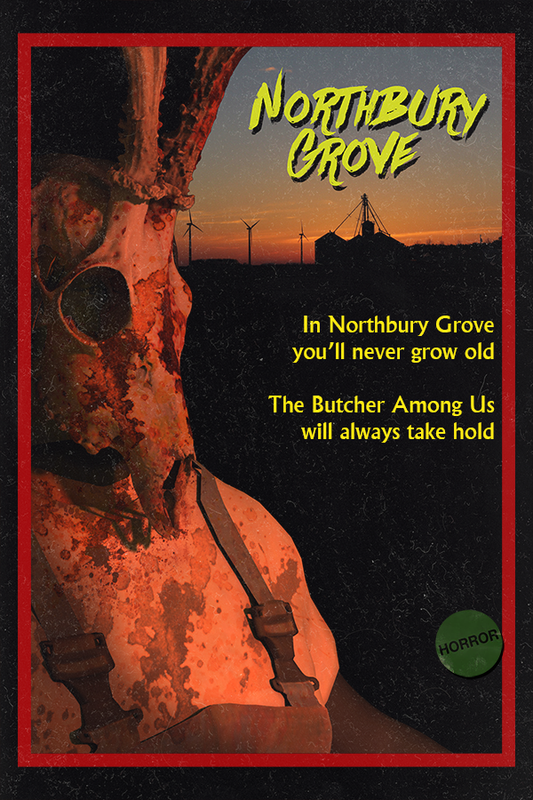 From mainstay classics like Friday the 13th and Halloween to more obscure numbers like The Burning and Maniac. 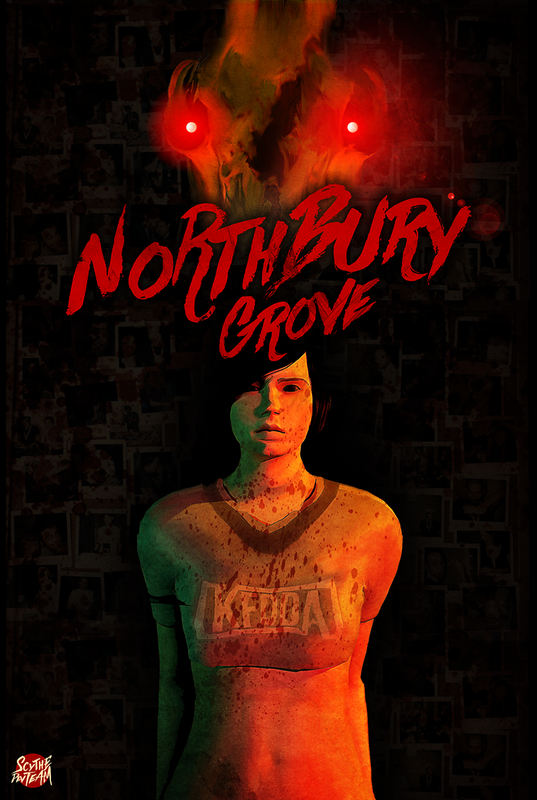 Welcome to Northbury Grove! We hope you survive your stay. Sometimes there's an issue with the VHS effect, especially on higher resolution screens (4K and above), to remedy this, play in windowed mode at a standard resolution (1920x1080), or turn the VHS effect OFF in the Pause Menu. Have you decided to donate? Have you spent $5.00 or more in your donation? 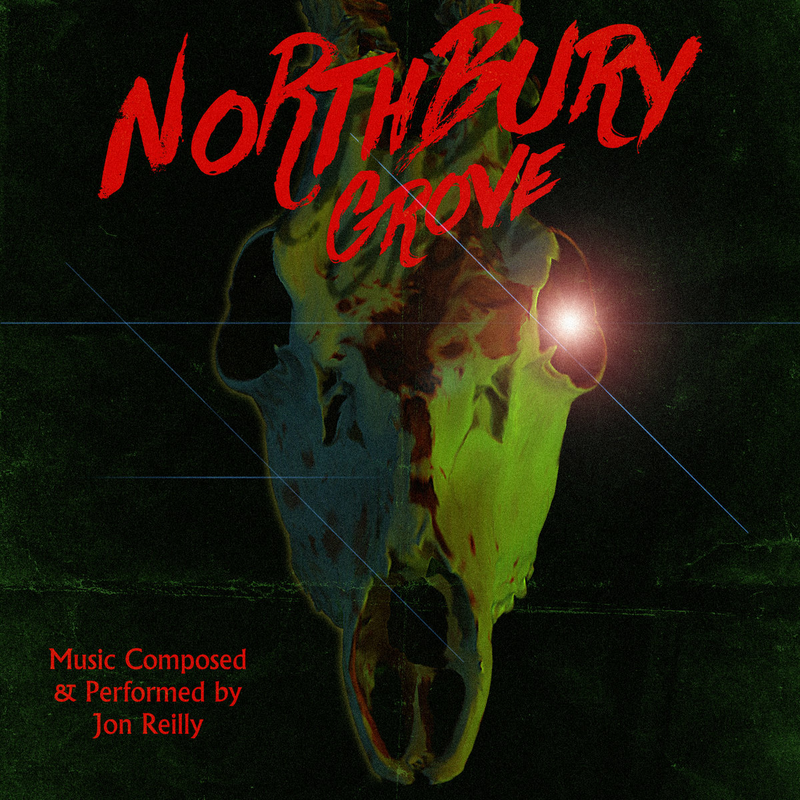 Then you've just unlocked a promo code for the Northbury Grove soundtrack! 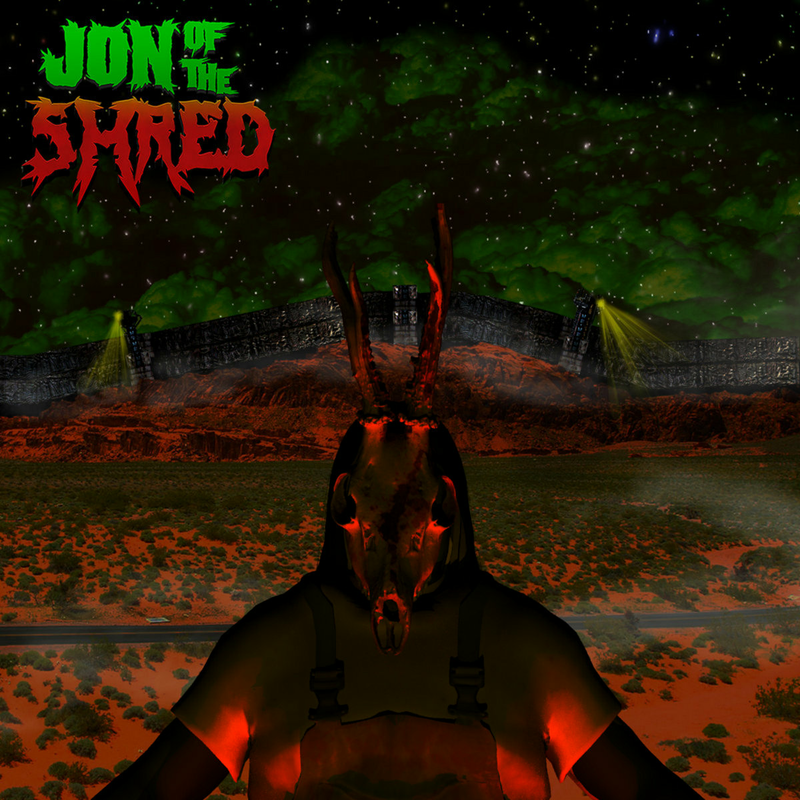 Use the promo code to get the album for FREE. 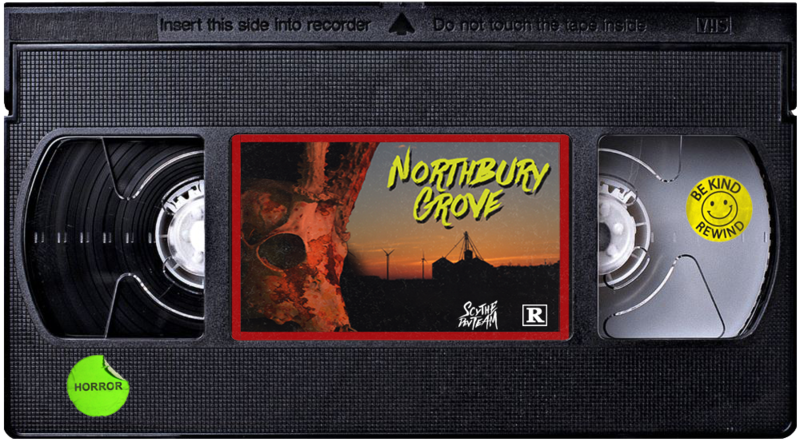 If you've spent over $10 you will receive the Northbury Grove soundtrack FREE of charge as well as The Specter City Slasher, the original story told of Northbury Grove's lovable butcher. WIngs review of the game!